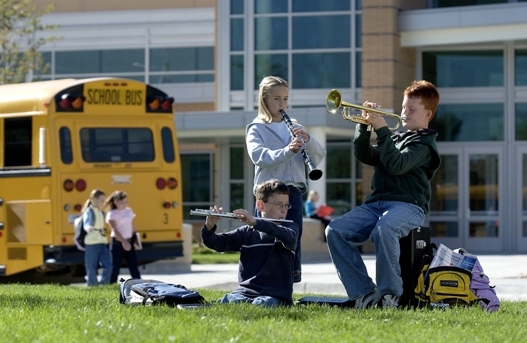 Pro Winds is pleased to offer Top Name Brand student instruments at HIGHLY discounted prices. Unfortunately, due to Manufacturer Restrictions we are either NOT allowed to display these instruments online or we are forced to display these instruments at prices much higher than we prefer to sell them. Please contact us at 1-877-855-0907 or e-mail us at sales@prowinds.com for HUGE SAVINGS on name brand student instruments. For example, if you purchase a BRAND NEW student trumpet for $500.00, use it for four months, but then wish to return it, we will buy back the instrument for $500 - $108 (4 months x $27.00 per month) = $392.